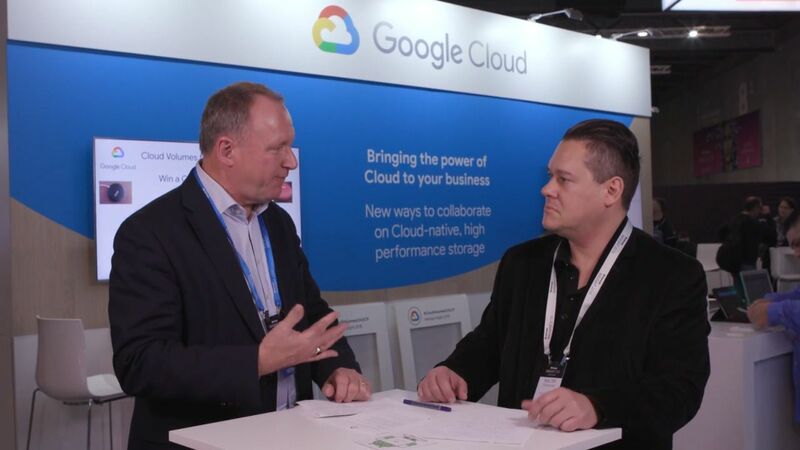 Find out about how NetApp and Google Cloud are uniting their strengths for the first time for Cloud Volumes, a fully-managed with no-ops, native cloud data service with advanced data management capabilities and unprecedented performance. 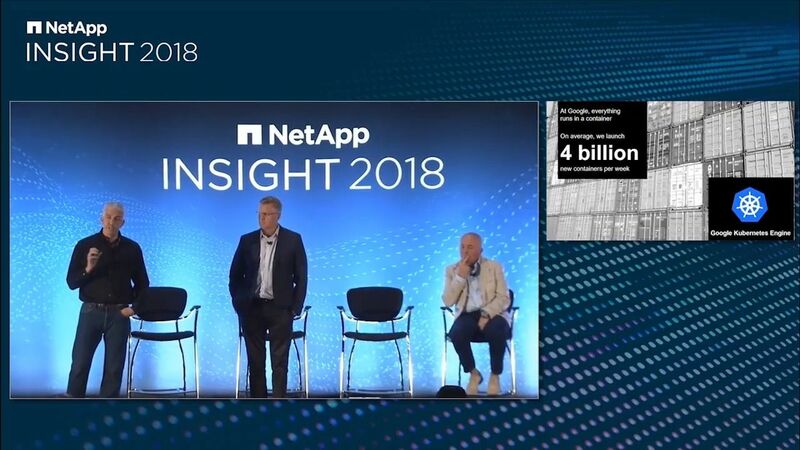 Get smart storage efficiencies, powerful performance, massive scale, and trusted data protection and security on any cloud with NetApp All Flash FAS (AFF). 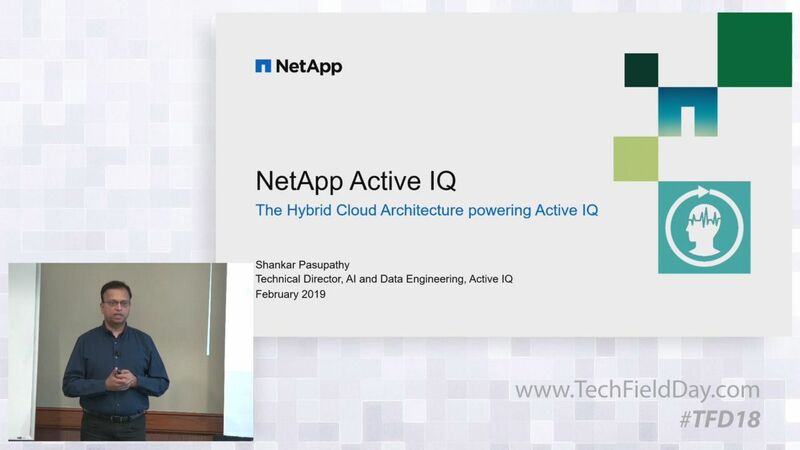 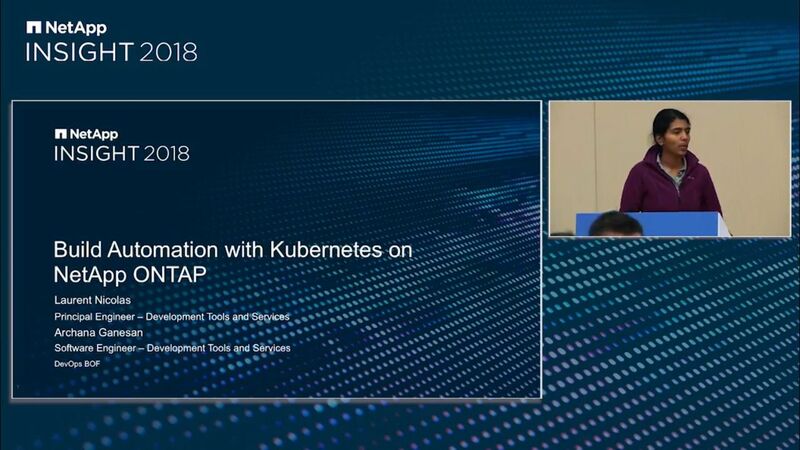 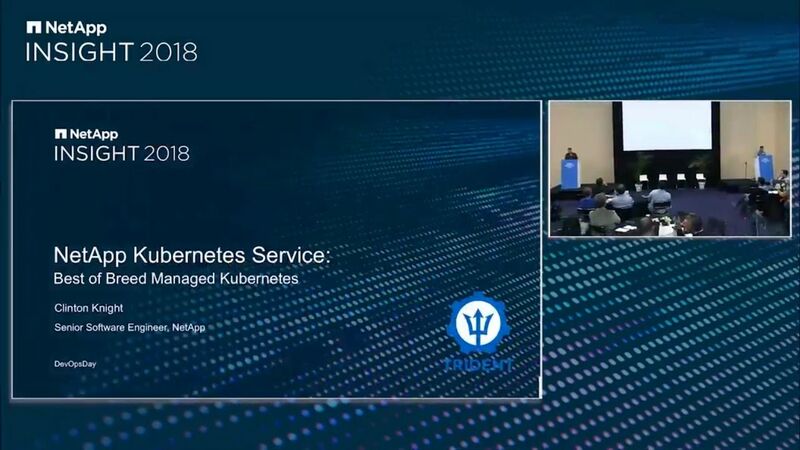 Learn about the hybrid cloud architecture powering Active IQ, including building a unified data lake on-premises, and how we are enabling data scientists to use their platform of choice. 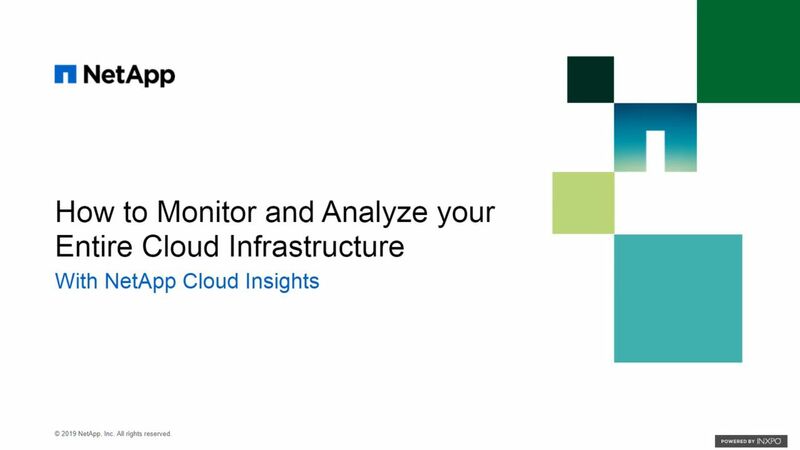 Learn how to resolve the challenges of monitoring your globally distributed cloud infrastructure in this on-demand webinar. 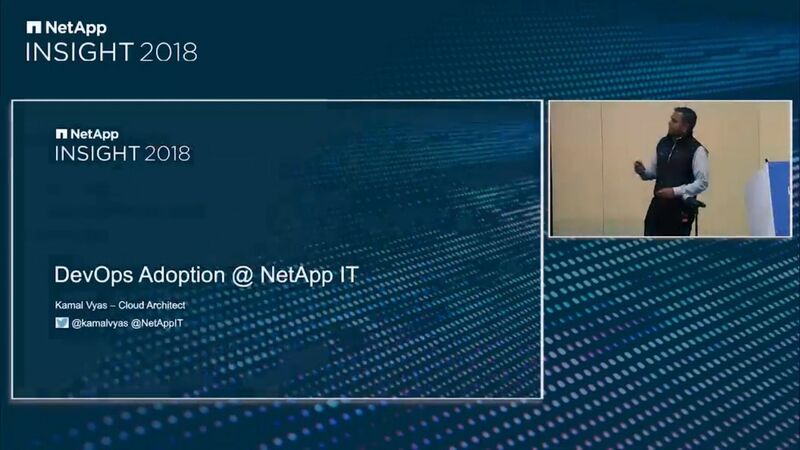 Learn about cloud-resident data protection for ONTAP hybrid cloud, showing simple config, and backup/restore workflows within NetApp Data Availability Services (NDAS). 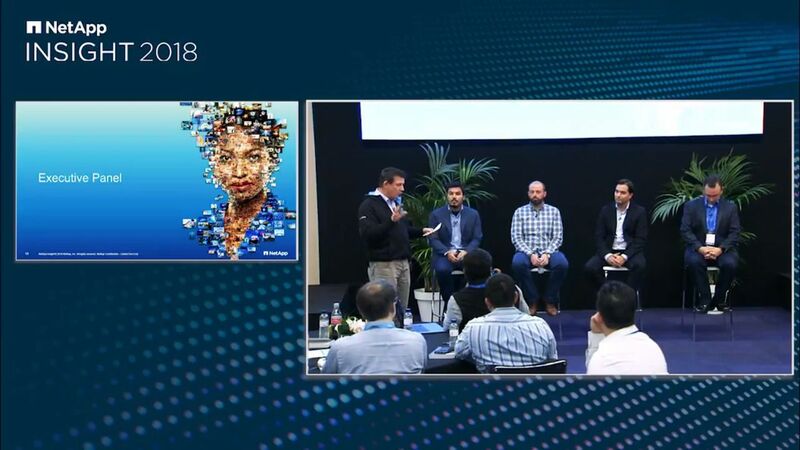 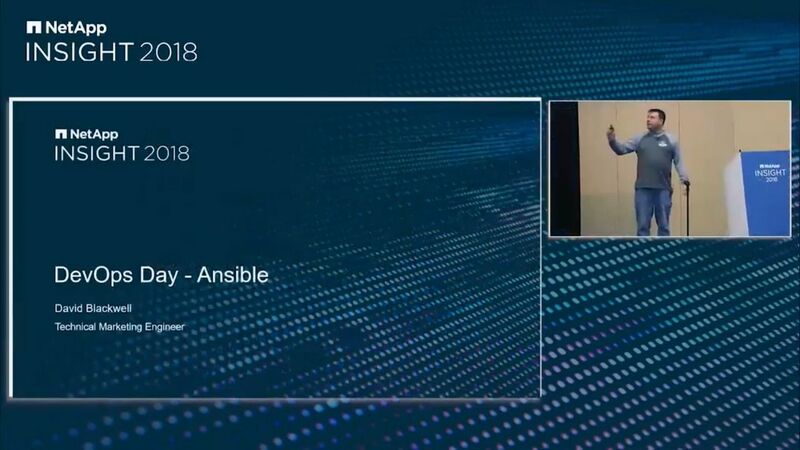 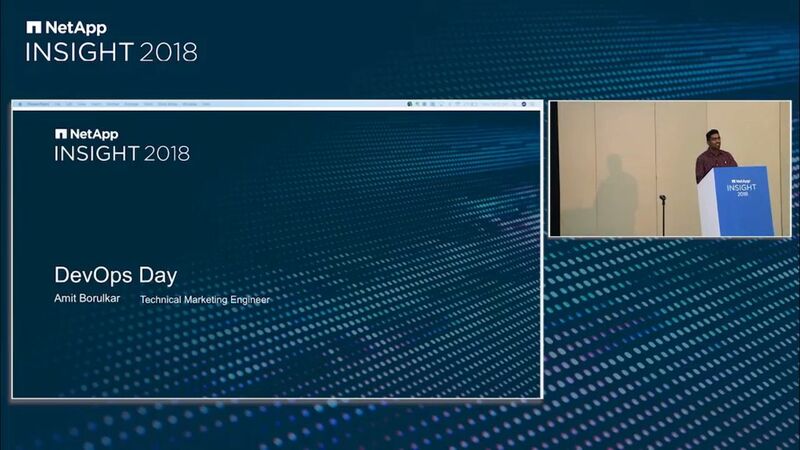 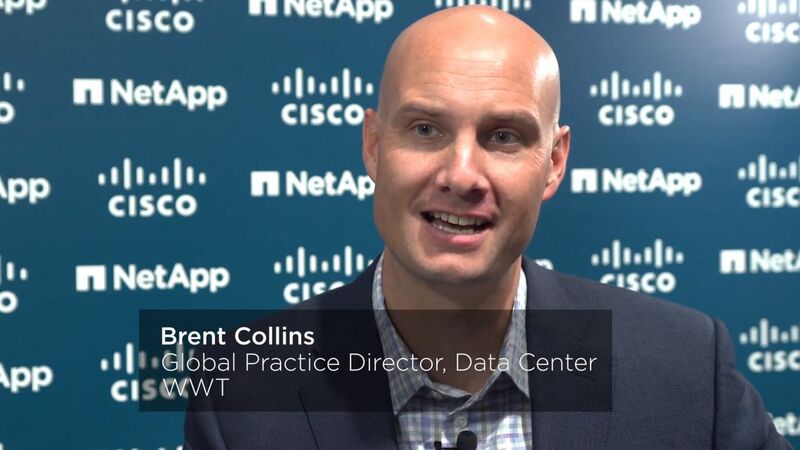 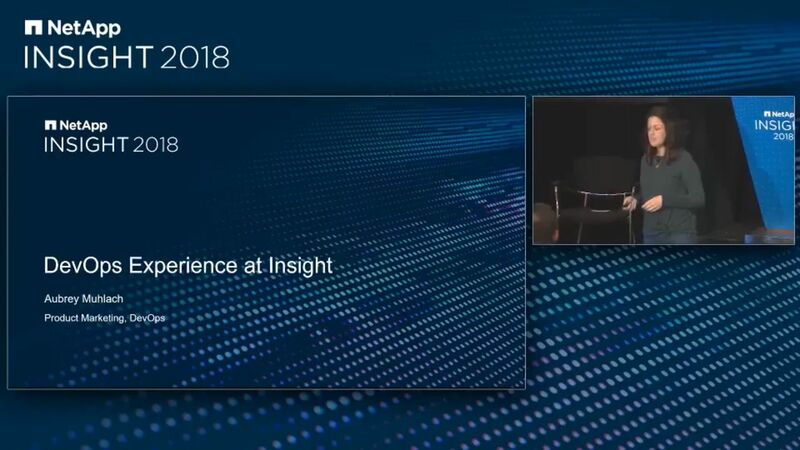 Tech solution provider World Wide Technology (WWT) discusses FlexPod reliability, openness, and its ability to be consumed by higher-level apps for key customer use cases. 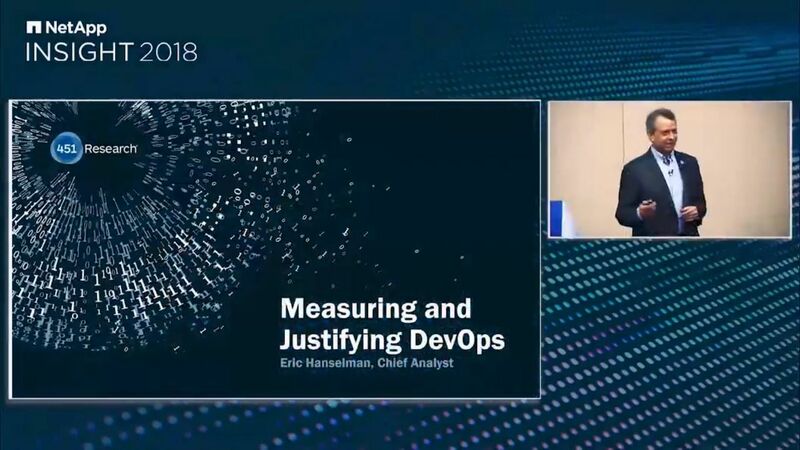 Discover six core capabilities that IT needs to deliver to support DevOps, NetApp key integrations, and their delivered outcomes. 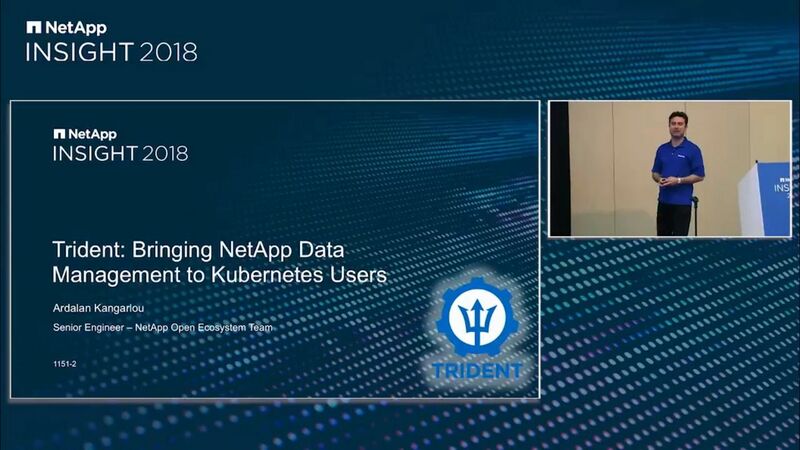 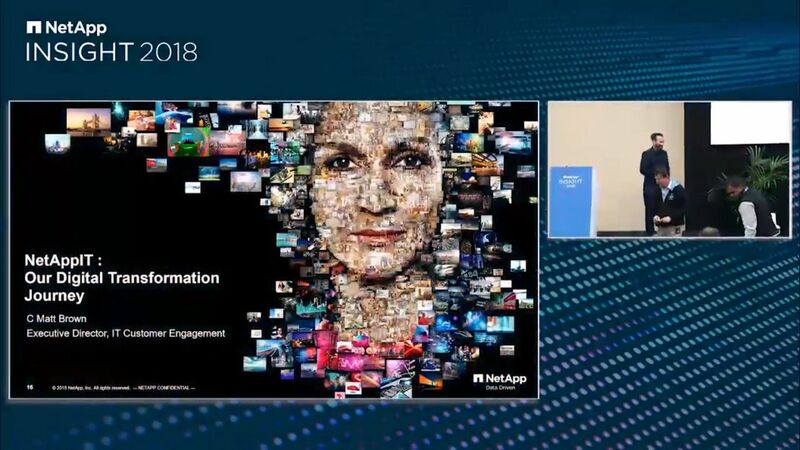 Understand NetApp capabilities and learn how customers have found success adopting integrations with NetApp technology.